Madhu Eravankara – IFF "Message to Man"
Madhu Eravankara is an internationally acclaimed filmmaker, film critic, film scholar and writer. Recipient of the prestigious Indian National Film Award with Presidents Gold Medal for the Best book on Cinema and several State, National and International Awards for Documentaries and Writings on Cinema. He has directed more than 20 documentaries both in India and abroad. Author of a dozen books on cinema, Madhu has served as a member of jury in International Film Festivals of Mumbai ,Yamagata, Brisbane, Istanbul, Toronto, Manheim- Heidelberg, Busan , Abu Dhabi, Taipei, Hyderabad, Kerala and Bengaluru. He is a fellow of National Film Archive of India and Dept: of Culture, Govt. of India. He serves as faculty in Cinema in a number of State and National institutions. Presently he is Professor and Head of the Dept. 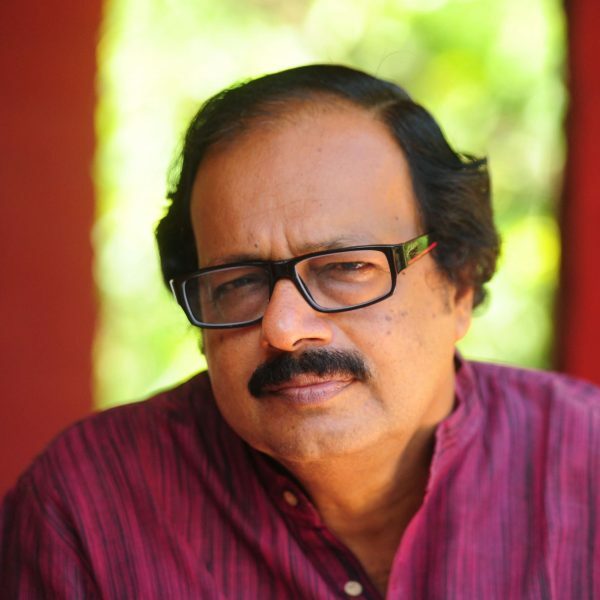 of Film Studies, Malayalam University, Kerala and serves as the Secretary to FIPRESCI- India.